Dr. Lungaibuan Gangmei is presently working as an Assistant Professor in the Department of Sociology, Don Bosco College, Maram, Manipur. He is hard working and committed in rendering his service to the people in needs. He had participated and presented papers in various international and national seminars. He has completed Ph. D. from the Department of Sociology, Assam University. Guided and supervised the degree students in research and social survey programs related to contemporary social issues. He is hardworking, devoted and enthusiastic. His primary concerns are very much associated with the LEGH issues. He is a lifetime member of FSLE-India, an International Organization working in the field of Ecocriticism including Gender & Human Rights issues too. 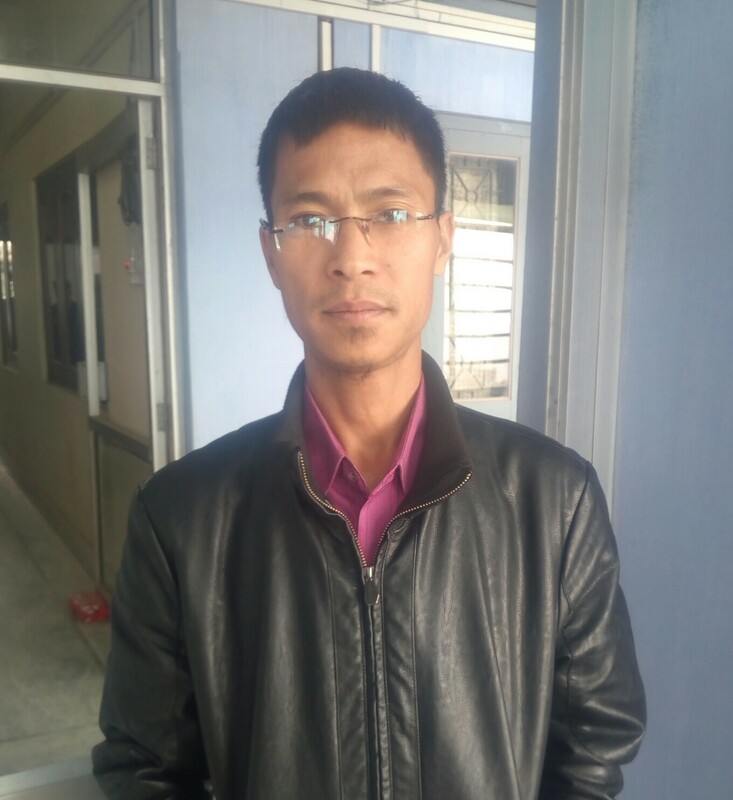 He has been appointed as one of the Coordinators of FSLE-India for its Manipur Region.